Carbon Monoxide (CO) Gas is invisible, odorless, and deadly! It is produced by the partial combustion of solid, liquid and gaseous fuels. This includes gasoline, propane, natural gas, oil, wood, & coal. It is extremely serious when combustion by-products are not vented outside. 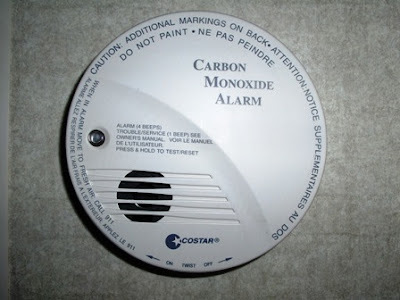 Carbon Monoxide is the number one cause of poisoning deaths in the United States each year. Hundreds of people die each year from CO produced by fuel burning appliances and thousands go to emergency rooms for treatment of CO posioning. 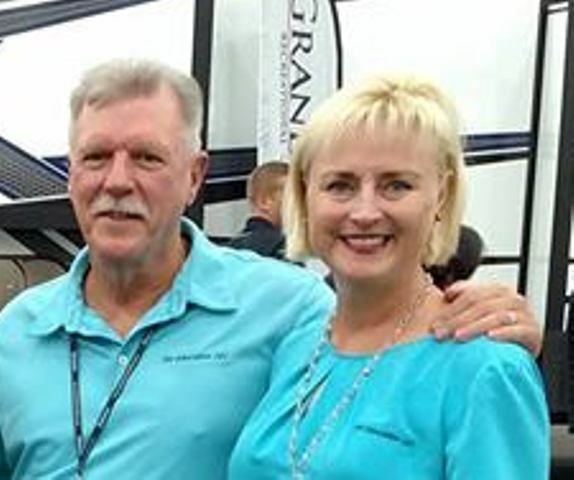 Let’s look at what we can do to prevent the danger of carbon monoxide in our RV. ■ Inspect the generator exhaust system before using the generator, every time. ■ Avoid leaving windows down and roof vents open when in close proximity to vehicle and/or generator exhaust. ■ Follow all directions and safety cautions and warnings when operating gas powered heaters. ■ If you use a portable generator direct the exhaust away from the camping area. 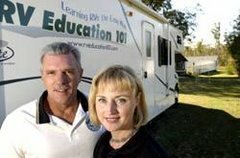 ■ Never use the range burners or oven to heat the RV! ■ When cooking with the range burners use the range fan & always leave a window cracked open for fresh air and ventilation. Shut the vehicle or generator down and do not operate it until it has been inspected and repaired by a professional.